This time, it is in the Bunder mines of Madhya Pradesh. 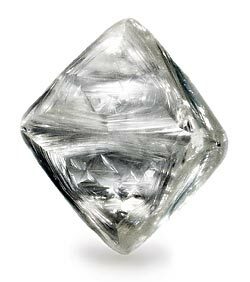 Even though it is not Golconda, the whole world (at least the diamond & jewelry community) has its eyes set on the mines knowing the exceptional quality of Indian diamonds. The first piece of jewelry made with diamonds sourced from this new mine will be ready around August. We will keep you updated with progress on the diamond mining project in India & making India the finest source of diamonds, once again! Subscribe now to stay updated! From whom we'll get the permission for mining?